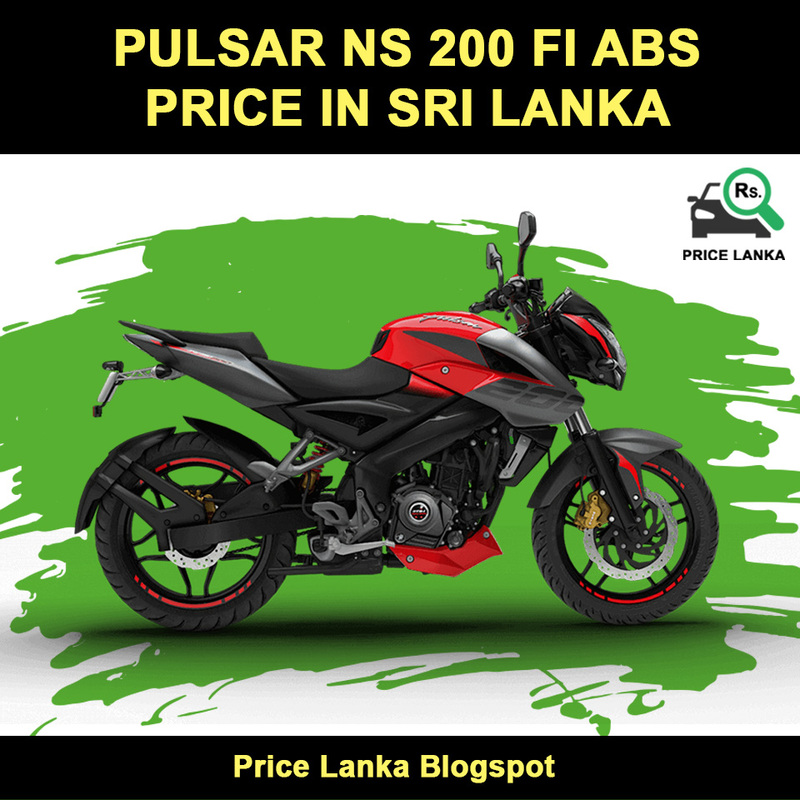 The New Bajaj Pulsar NS 200 FI ABS Bike Price in Sri Lanka 2019. Yamaha Bajaj Pulsar NS200 FI ABS motorbike mileage / fuel efficiency can be expected to be around 30-38 kmpl. 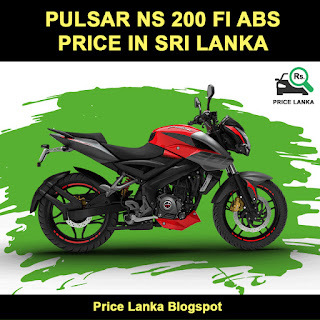 Bajaj has recently introduced the ABS variant for the Pulsar NS 200 in Sri Lanka. Apart from the anti-lock brakes (ABS), the New Pulsar NS 200 has not received any changes. New NS 200 is equipped with single channel ABS and its priced LKR 135,000 higher than the non-ABS model. The Pulsar NS 200 ABS competes against the TVS Apache RTR 200 4V, Yamaha R15 V3 ABS and KTM Duke 200 ABS in Sri Lanka. David Pieris Motor Company Pvt Ltd (DPMC) is the authorized distributor for Bajaj Pulsar Motorcycles in Sri Lanka and available in all sales outlets across the country.